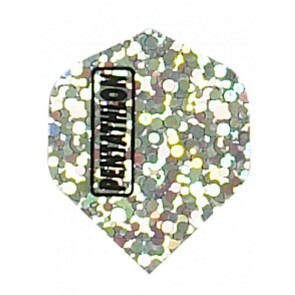 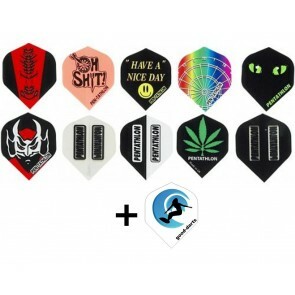 Pentathlon Dart Flights are among the most popular Dart Flights. 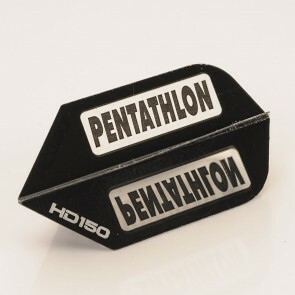 This is not only due to the large selection of different designs, but also the good workmanship and strength. 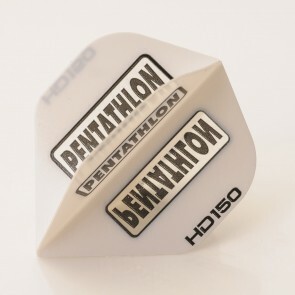 Pentathlon flights are at least twice as strong as regular dart flights at 100 microns. 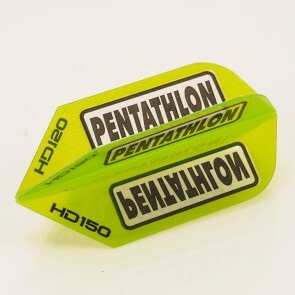 Three times as strong are the Pentathlon HD Flights .